Hi ladies, Alina here today. 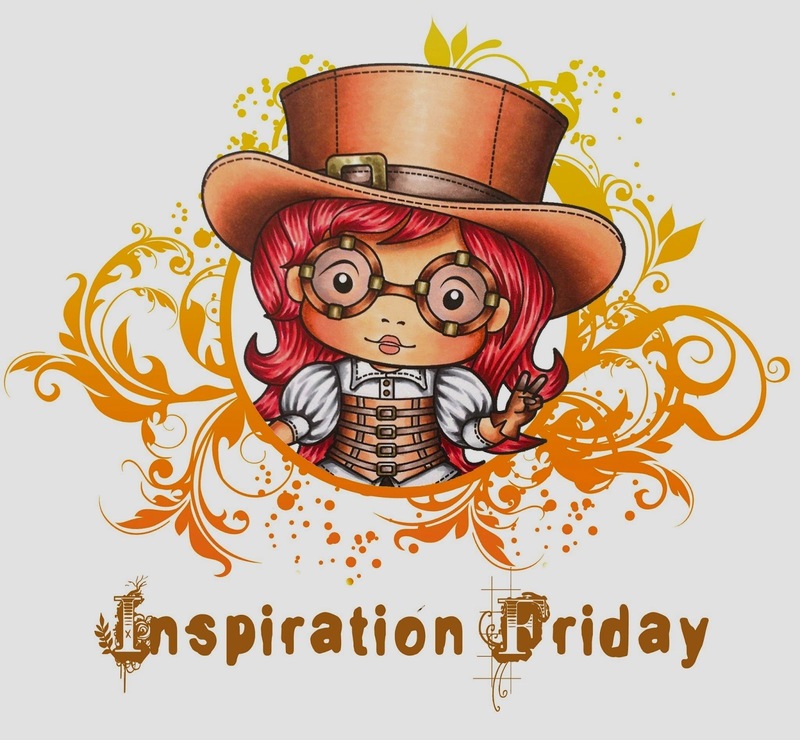 The Friday Team has some great projects to share and we really hope you will visit our blogs as well, for more pictures. 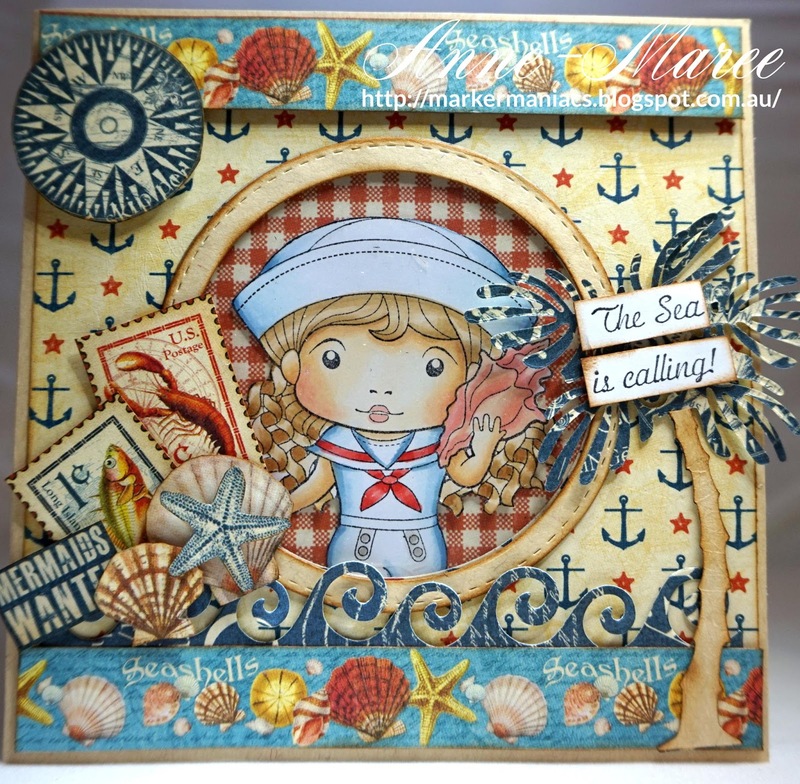 It's an ''Anything Goes'' week, it's my favourite challenge, enjoy! 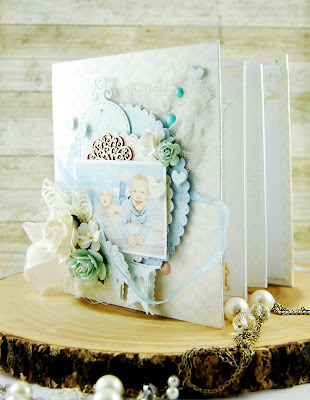 Dies: Winter Branches, Open Leaf Flourish, Autumn Leaves, Feathers, Scroll Corner, Small Lacy Border, Stitched Elements (set of 7). 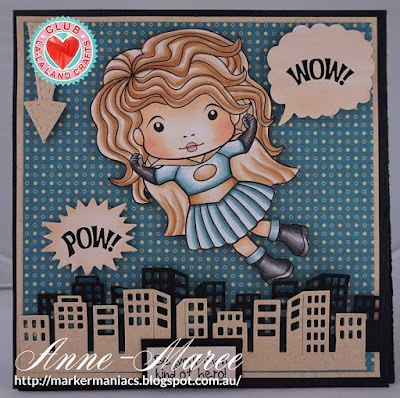 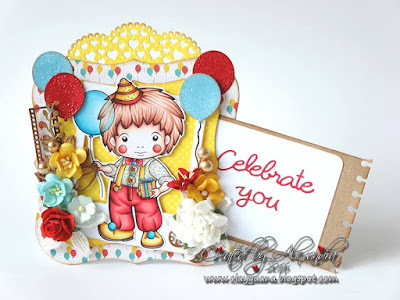 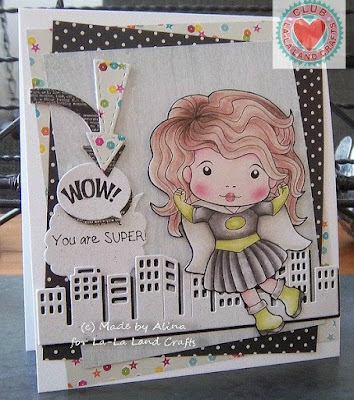 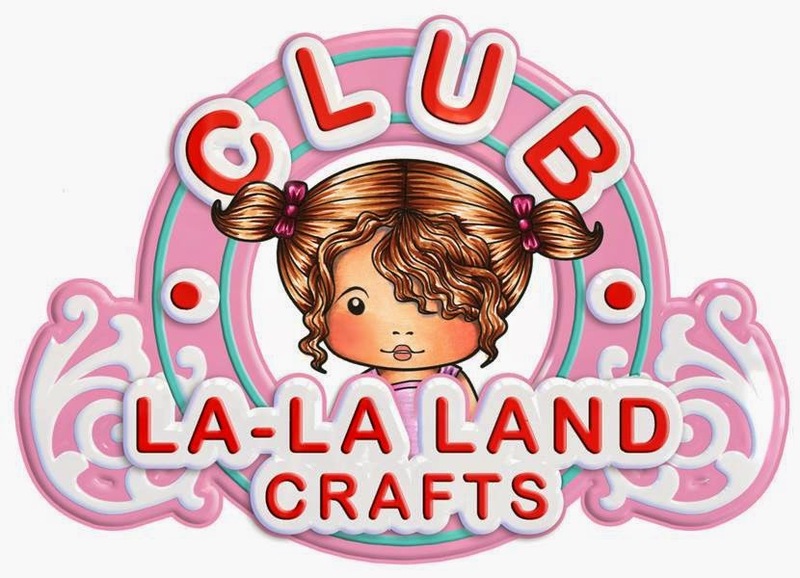 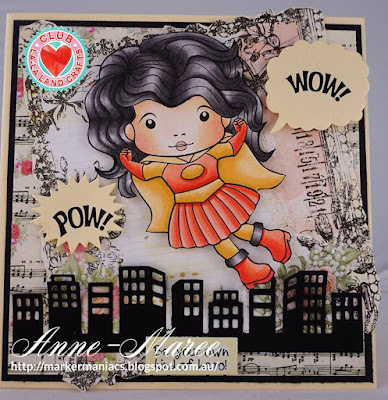 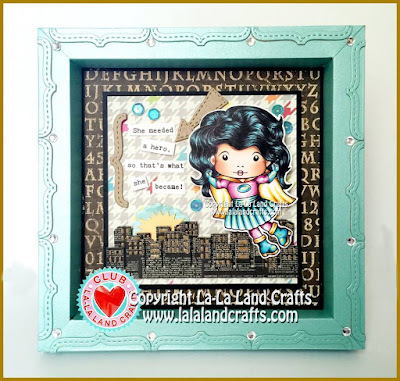 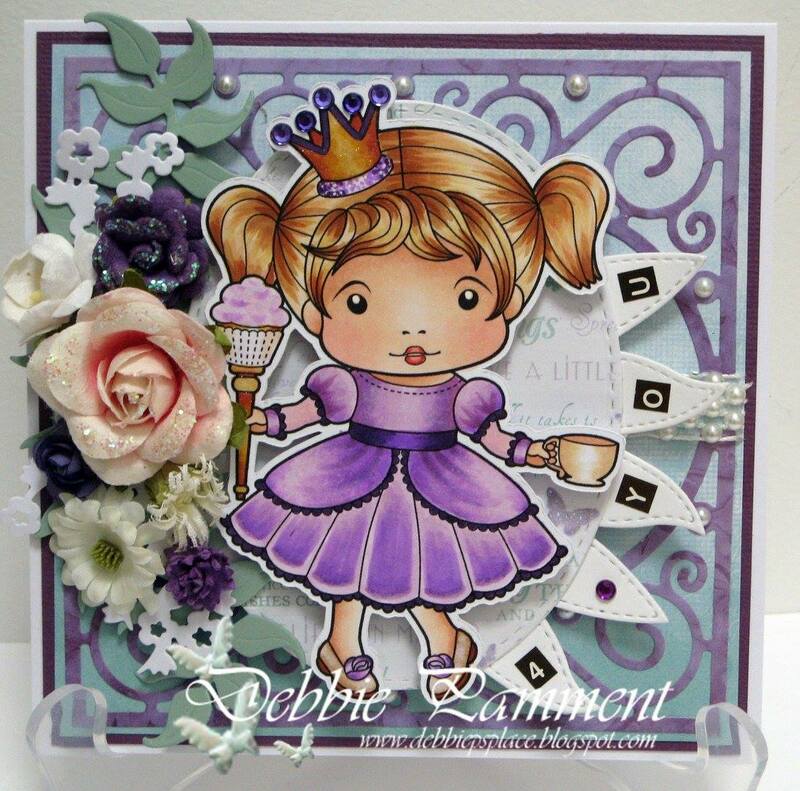 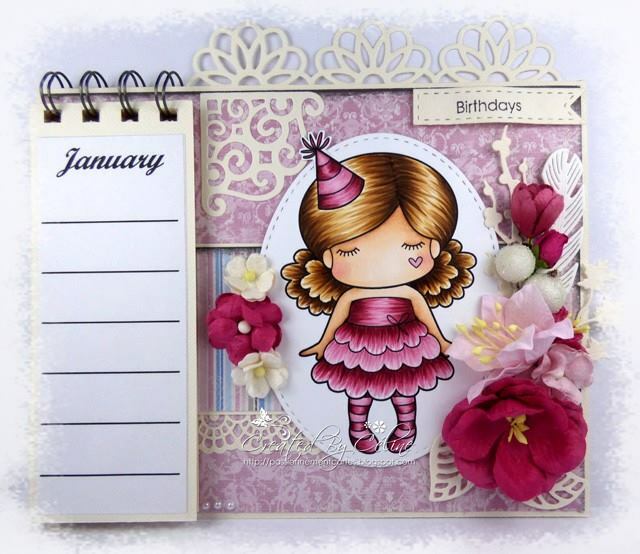 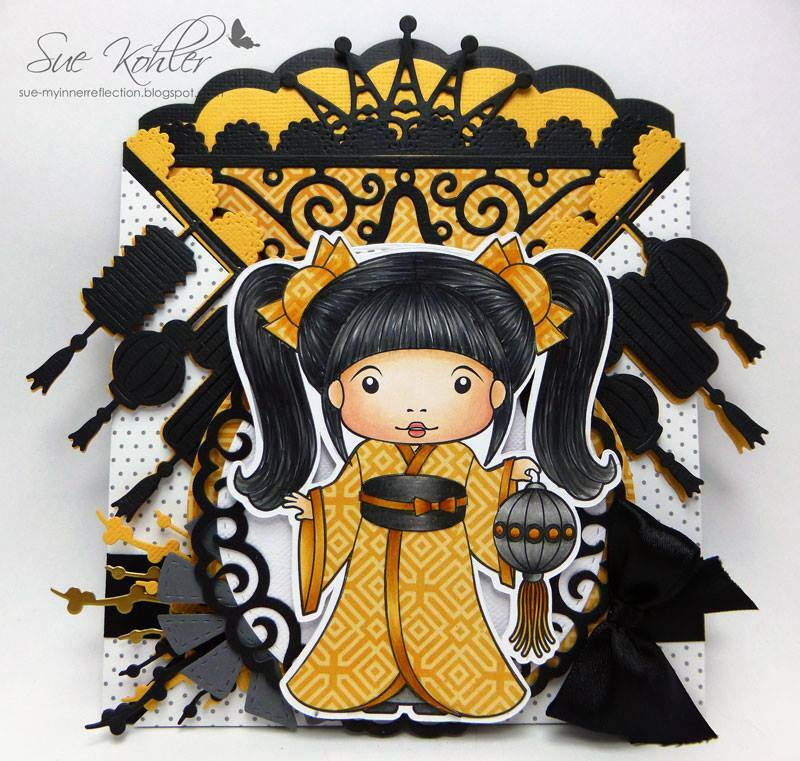 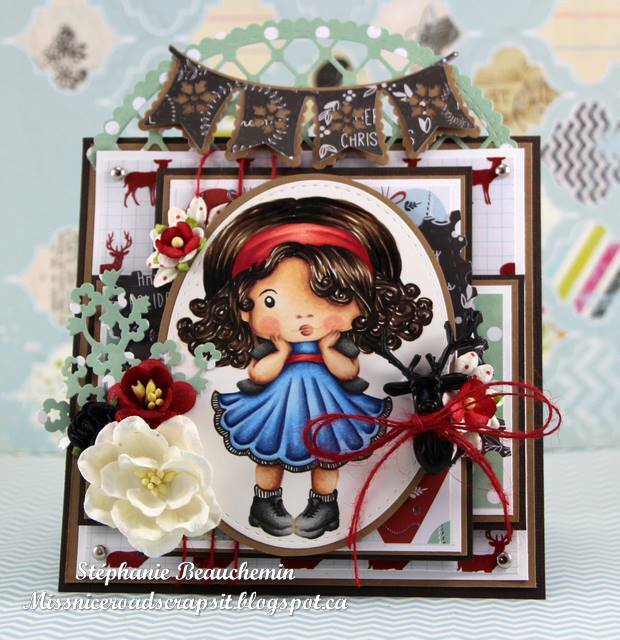 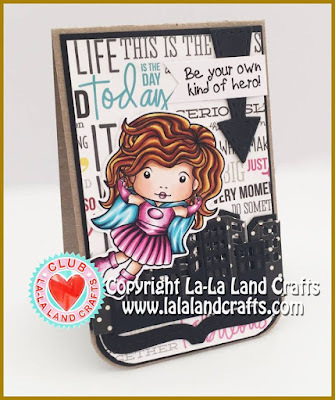 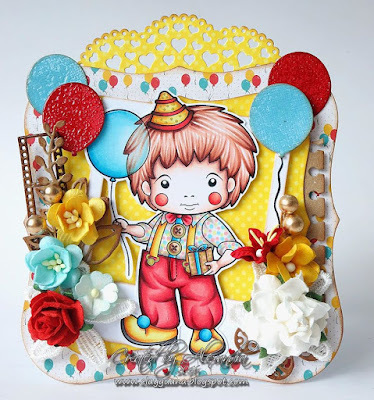 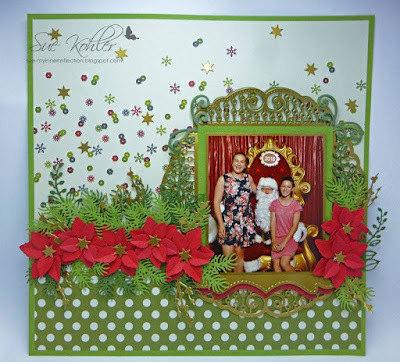 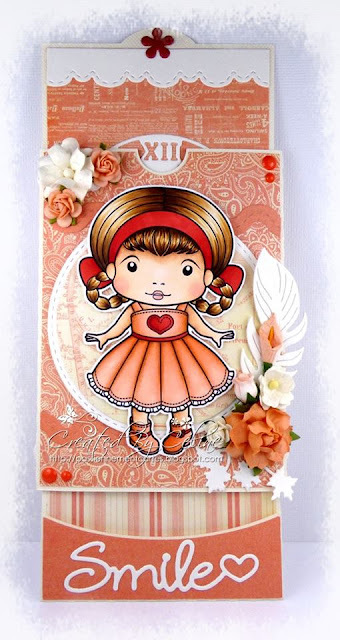 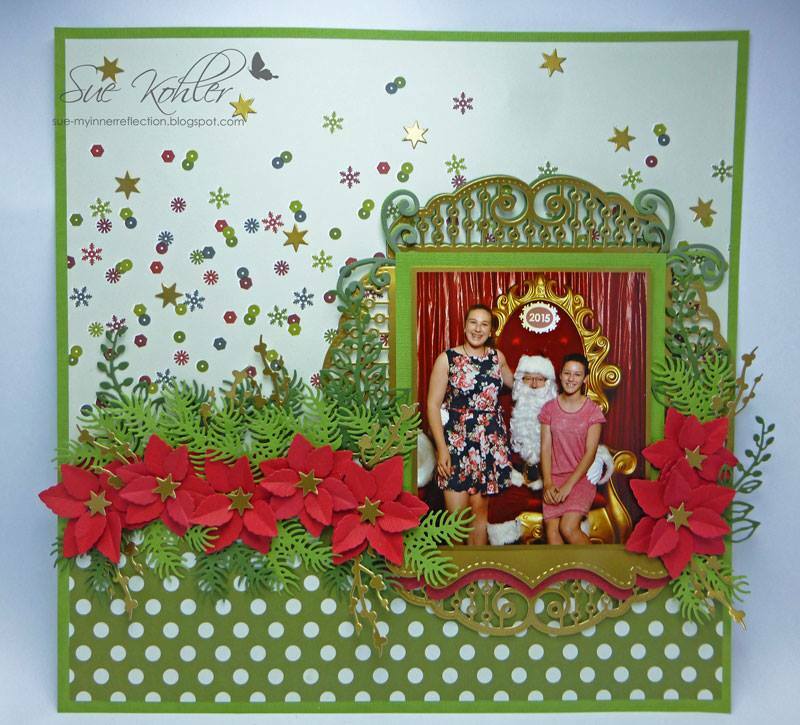 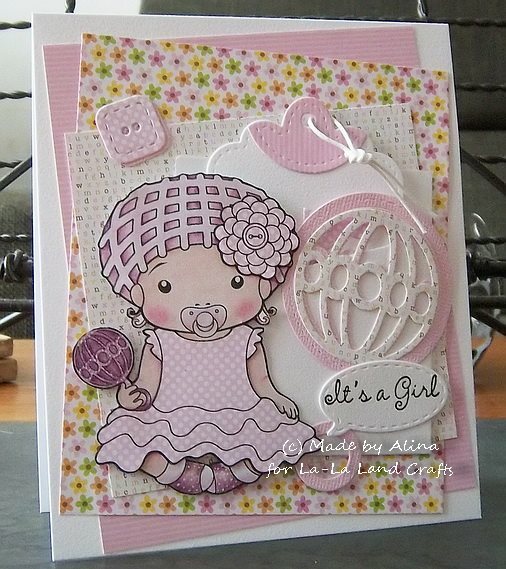 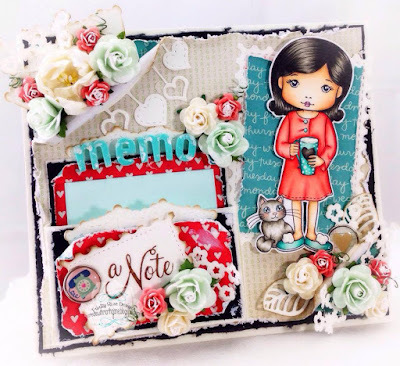 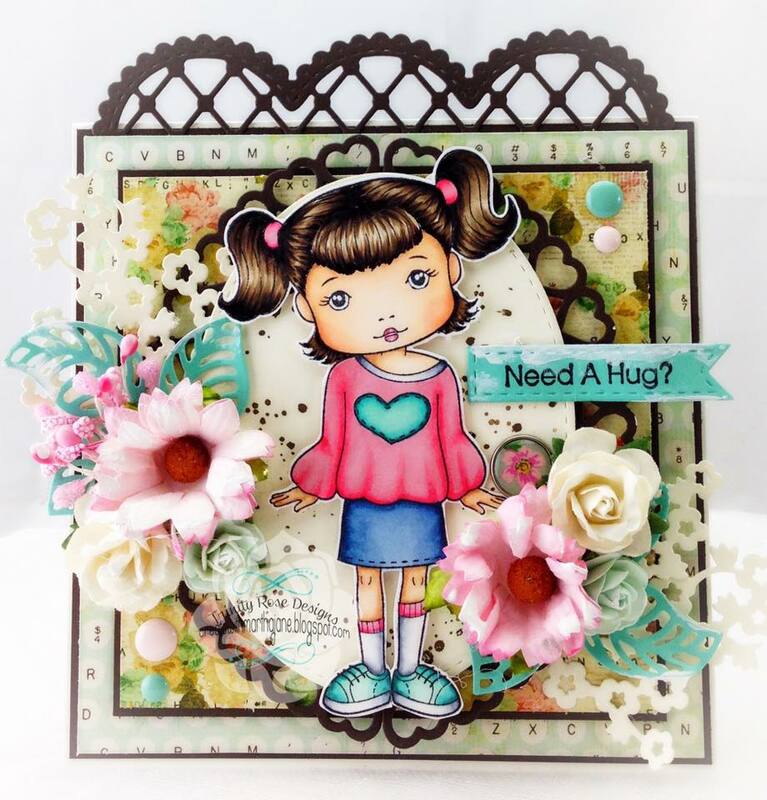 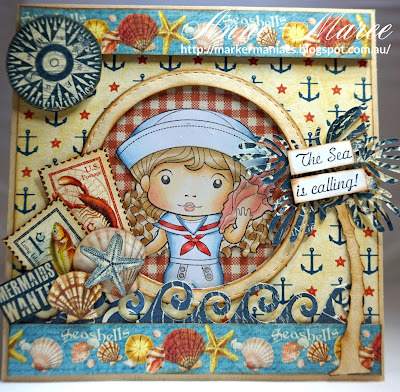 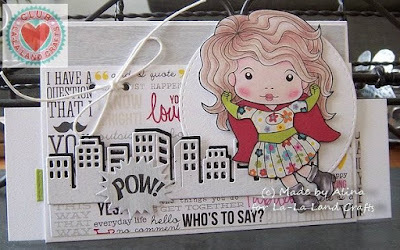 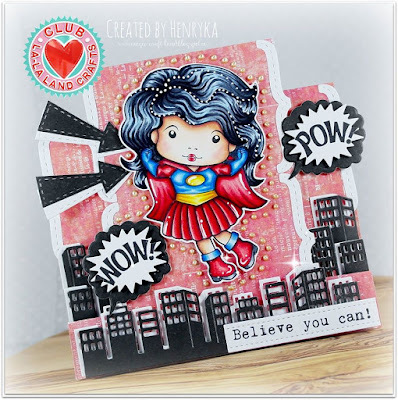 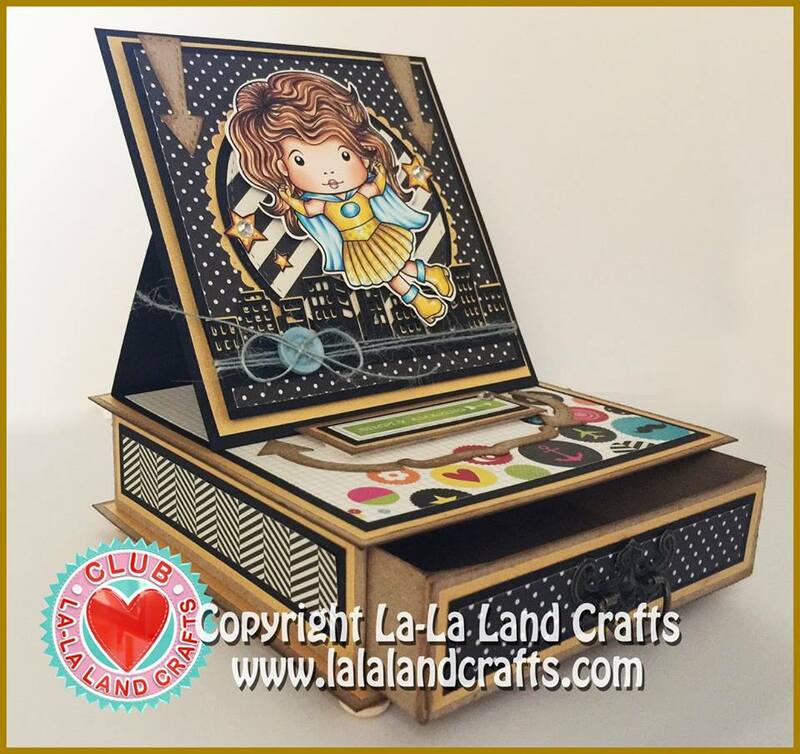 That's all for today, we hope we could inspire you to use the beautiful La-La Land stamps and dies, thank you again for stopping by and have a great weekend. 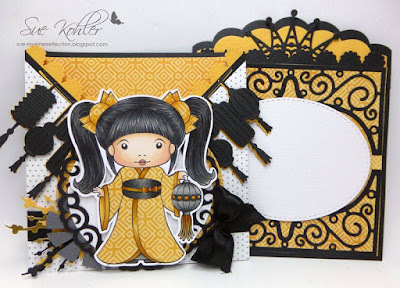 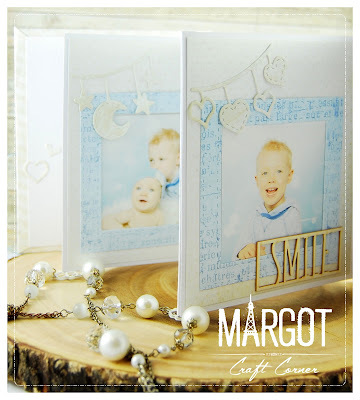 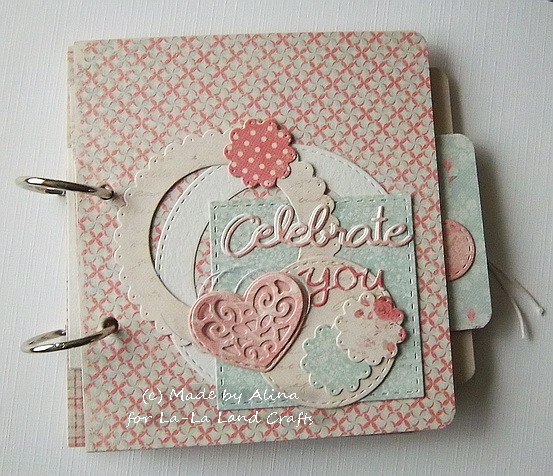 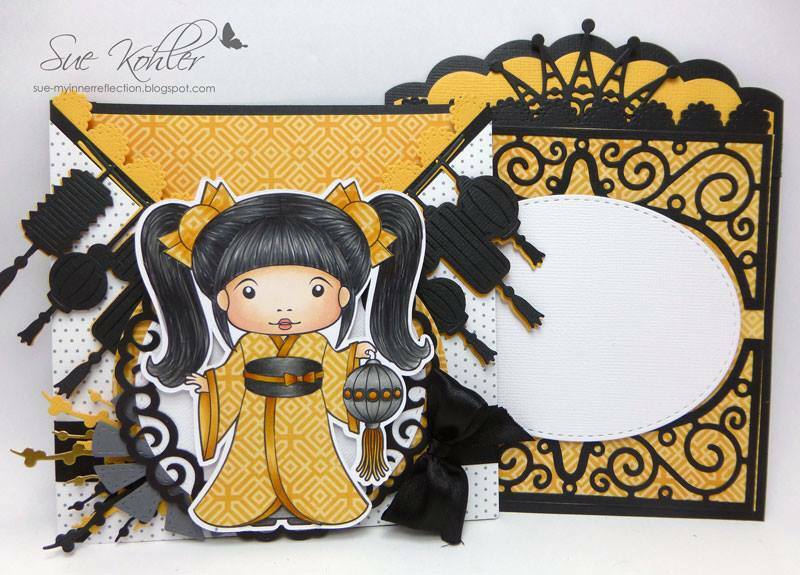 Margot here today with a video tutorial how to make a beautiful mini album . 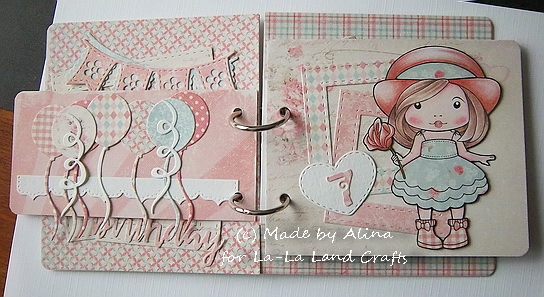 Here is my video - please forgive me for any mistakes - it is my first video tutorial . 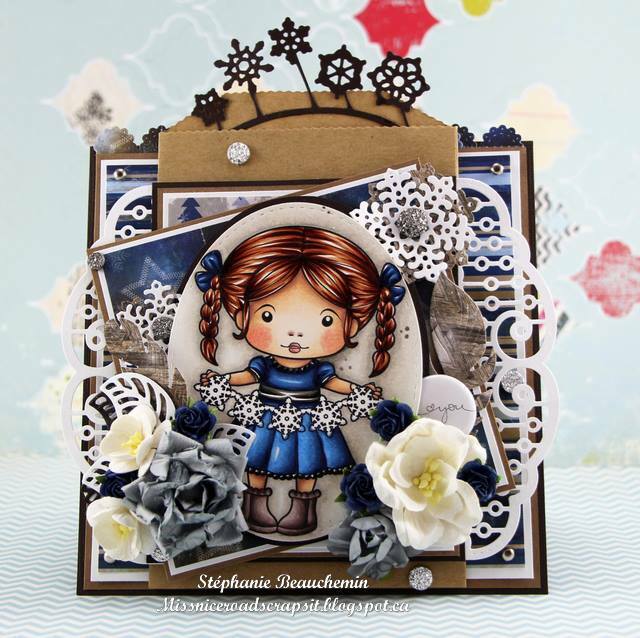 And here is what our Wednesday Team have to share. Each month you will receive a package containing an EXCLUSIVE Kit based on your subscription! It will be automatically shipped to you by the end of each month. 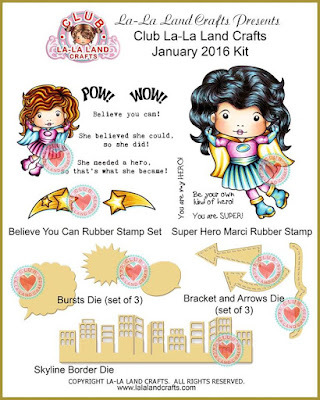 to start your subscription with the February 2016 Kit! Outfit - Prisma Premier PC1005, PC1072, PC1056. 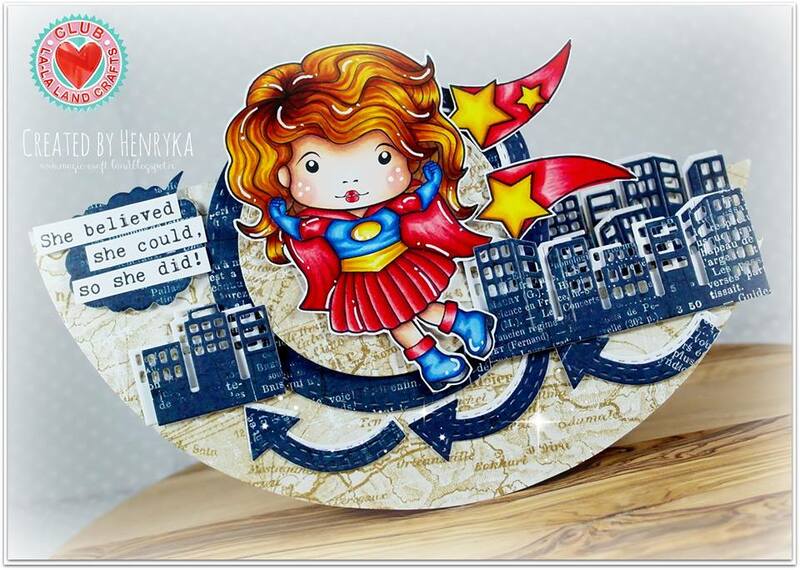 Hair - Prisma Pencils PC1080, PC1081. 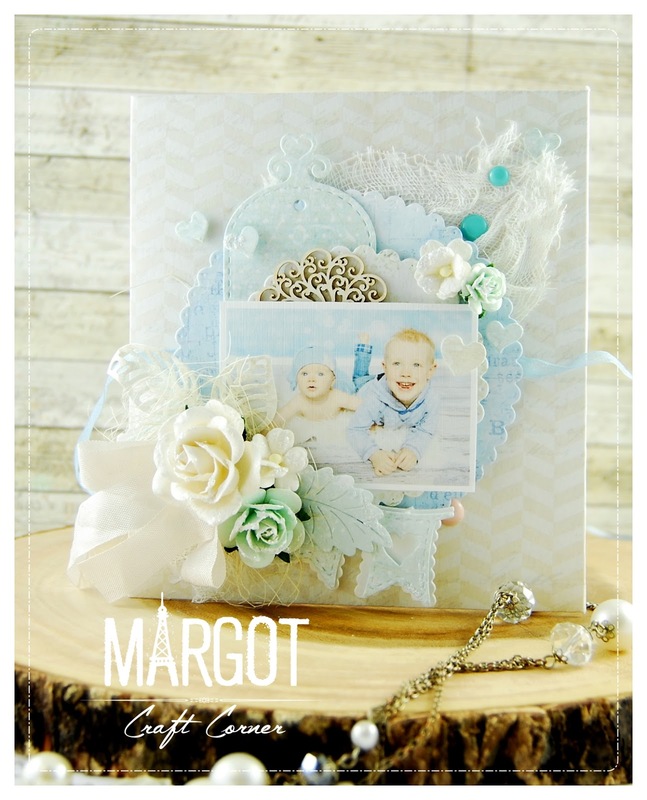 Sign up today to start your subscription with the February 2016 Kit! welcome to another inspirational Monday!! I hope you have all got some inspiration from the team!! 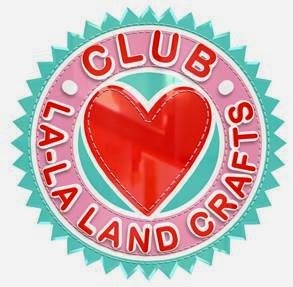 ....so let's check out their incredible projects. Cap, Rattle and Socks: Prisma Premier PC1078, PC1018.